Banks are the backbone of a country’s economy. It alone keeps the country stable and helps in the development of the country. In India, 70% of the financial transaction is done through banks. All the banks in the country are centrally monitored and controlled by the Reserve Bank of India. In the beginning, there were lots of private sector banks which were later nationalized by the union government. According to the Reserve Bank of India, there are basically two types of commercial banks in India, public sector banks, and private sector banks. Public sector banks are those banks whose majority stakes are owned by the government. Private sector banks are the banks whose major stakes are owned by a private institution, individual, or corporation. Nationalized banks are those private banks which were acquired by the government of India. The first nationalization of banks happened in 1969, a total of 19 banks were nationalized then. Nationalization of bank basically means acquiring of private banks from its owner through an ordinance. Nationalized banks can represent all public banks, but the public sector cannot represent all the nationalized banks. Here is the list of 10 best-nationalized banks in India. 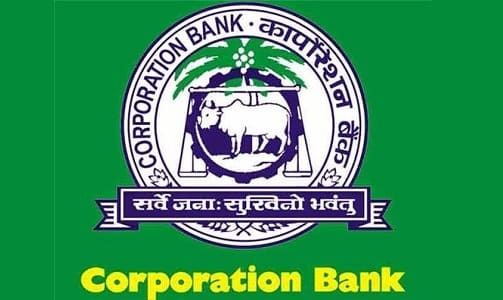 Corporation bank is the 10th best-nationalized bank in India. This bank was founded in 1906 and was nationalized in 1980. The bank today has 3100 branches and 3200 ATMs all over the country. As per the data published by the bank in 2016, Corporation Bank has a market capitalization of INR 4080 crores. This bank is considered as one of the oldest and most respected banks in India with continuous growth in the number of customers and a wide range of services provided. Indian bank is the 9th best-nationalized bank in India. This bank was founded in 1907 and was nationalized in 1969. The bank today has 2600 branches and over 160 ATMs spread all over the nation. 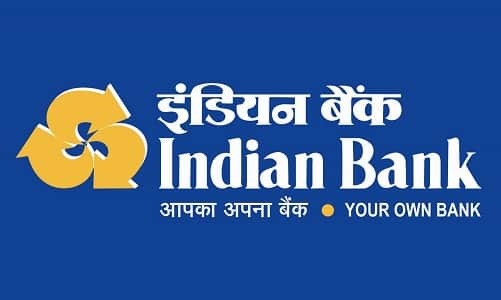 A recent data published by the bank indicated that the bank had an annual income of INR 17,000 crore and earned a net profit of INR 1000 crore. This bank provides numerous services for the customers that include loans, internet banking, wealth management etc. 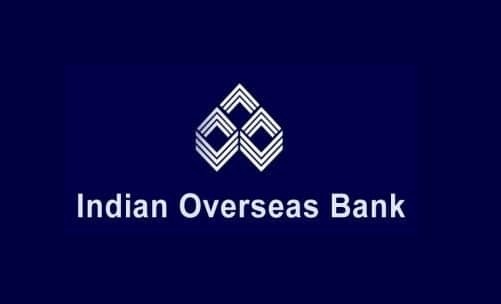 Indian Overseas Bank is the 8th best-nationalized bank in India. This bank was founded in the year 1937 and was nationalized in the year 1969. The bank was founded by Chidambaram Chettiar for two basic functions, for overseas banking, and for foreign exchange. Today, this bank has an ISO certification and is the first bank to have the latest software’s on digital banking. The bank has almost 3700 branches all over the country and also has branches in South Korea, Hong Kong, and Bangkok etc. 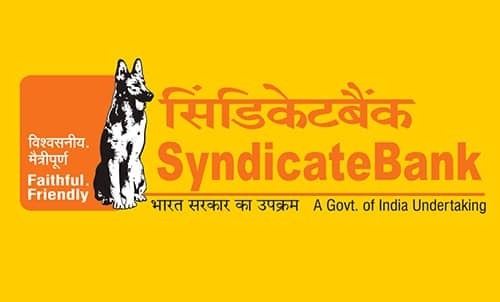 Syndicate Bank is the 7th best-nationalized bank in India. This bank was founded in the year 1925 and was nationalized in the year 1969. This bank is one of the oldest commercial banks in India. The bank has over 3500 branches all over the nation and more than 500 ATMs in the country. The syndicated bank is one of the fastest growing nationalized bank in India with a net profit of over INR 1000 crore. This bank also gained a reputation for extending its helping arms to many organizations that needed help. Bank of India is the 6th best-nationalized bank in India. This bank was founded in the year 1906 and was nationalized in the year 1969. The bank has 50 branches outside India and over 4980 branches in the country. The Bank of India is one of the best public-sector banks in India with a reputation for the best services provided. This bank also has almost 55 zonal offices in India. Bank of India was the first computerized bank in India. Union Bank of India is the 5th best-nationalized bank in India. This bank was founded in the year 1919 and was nationalized in the year 1969. The Union Bank of India is considered as one of the best banks in India that has a reputation for providing excellent services to its customers. The bank has almost 4000 branches in the country that serves over 50 million customers. Mobile banking and net banking are two of the latest services provided by this bank. 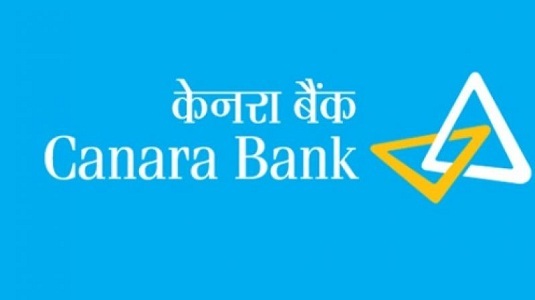 Canara Bank is the 4th best-nationalized bank in India. This bank was founded in the year 1906 and was nationalized in the year 1969. The bank has over 5784 branches and 9153 ATMs all over the nation. This bank also has branches outside the nation. Canara bank has over 90 million customers and is well-known for the finest services provided.E-lounges, passbook kiosk is a few of the best services provided by this bank. This bank is one of the oldest banks in India and has branches in many other countries. The Central Bank of India is the 3rd best-nationalized bank in India. This bank was founded in the year 1911 and was nationalized in the year 1969. The bank has over 4300 branches in 25 states of India. A recent report published by the bank indicated that it generated a profit of more than INR 600 crore in the year 2016. The bank has its headquarter in Mumbai, Maharashtra. The Central bank of India has on-going joint ventures with a bank of Baroda and Bank of India. It also has branches outside the nation. 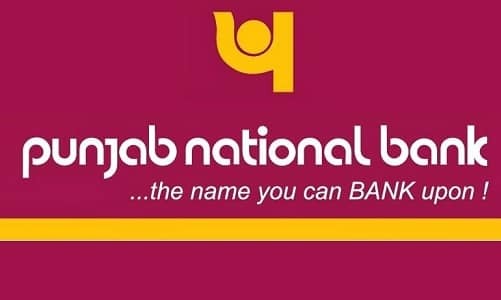 Punjab National Bank is the 2nd best-nationalized bank in India. This bank was founded in the year 1894 and is one of the largest banks in India today. The bank has over 7200 branches and 9700 ATMs all over the country. Punjab National Bank serves over 10 million customers per year. The recent reports from the bank indicate that the bank had a net profit of INR 30000 last year. The PNB has a subsidiary branch in the UK, Dubai, Hong Kong etc. 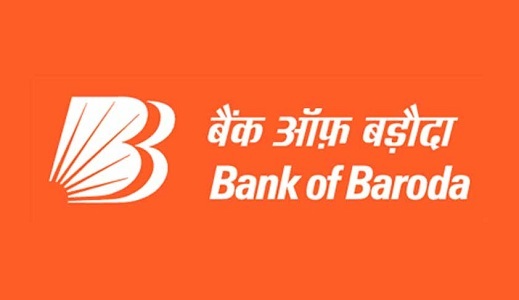 Bank of Baroda is the best-nationalized bank in India. This bank was founded in the year 1908 and was nationalized in the year 1969. The bank has 5000 branches and 8000 ATMs all over the country. It also has almost 100 foreign branches worldwide providing services to NRI and other people. A recent report from the bank mentioned the bank to have earned a net profit of INR 3300 crores last year. One of the notable things about this bank is that almost 10 banks gave merged with this bank till now. All the data’s mentioned below under each bank was collected from the bank’s official websites and Wikipedia. The ranking was done on the basis of net income, profit, and total assets.